Our newest ad coming out in the BIC magazine! 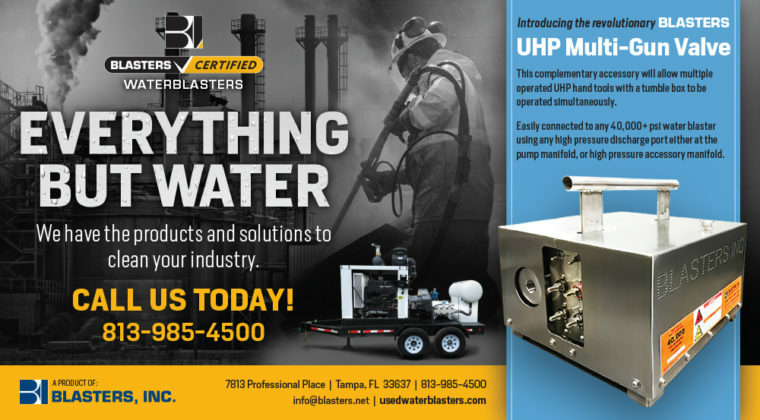 - Blasters, Inc.
Our newest ad coming out in the BIC magazine! Our newest ad coming out in the BIC magazine. We have the products and solutions for all your water blasting needs. Call us today! 813-985-4500.